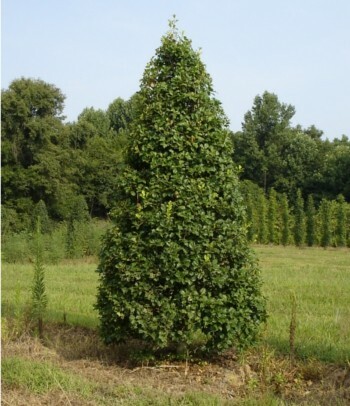 Rooted Cuttings are 4-8″ in height. 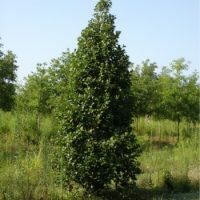 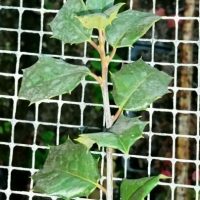 For more information about the ‘Saytr Hill’ American Holly and how to care for the plant, please visit www.americanholly.org. 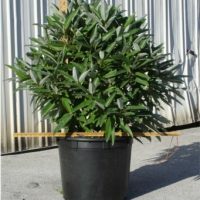 More planting instruction can also be found at boydnursery.net/planting/.